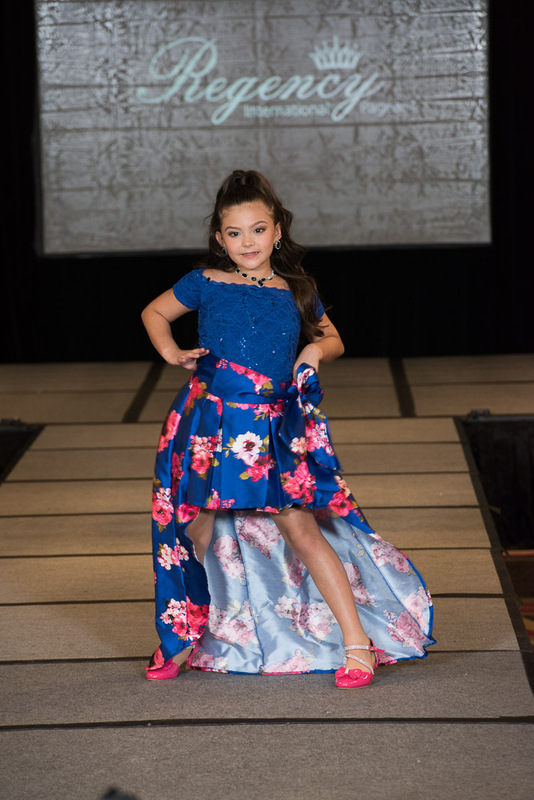 Oklahoma & South Central Pageant – Oklahoma Beauty Pageant will be held March 2, 2019, in Edmond, Oklahoma. 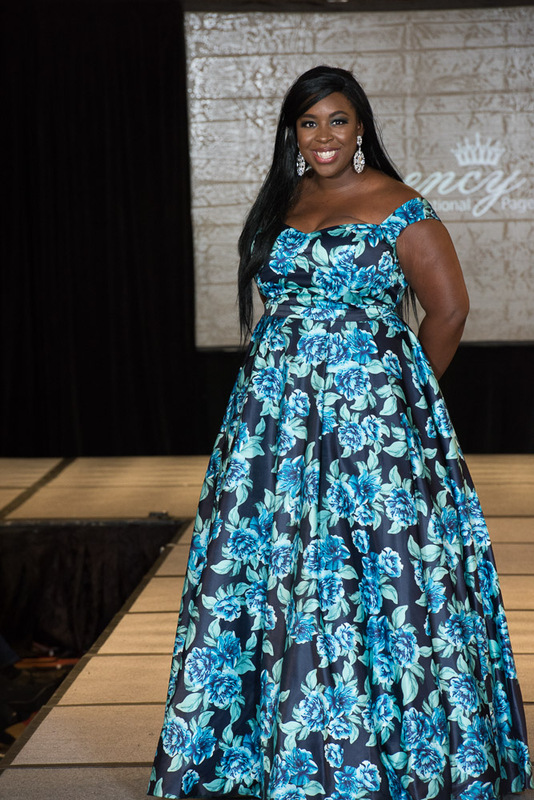 The Entry fee is $175.00, and all we require to hold your title is a $50.00 deposit. The remaining Balance just needs to be paid by the pageant date. 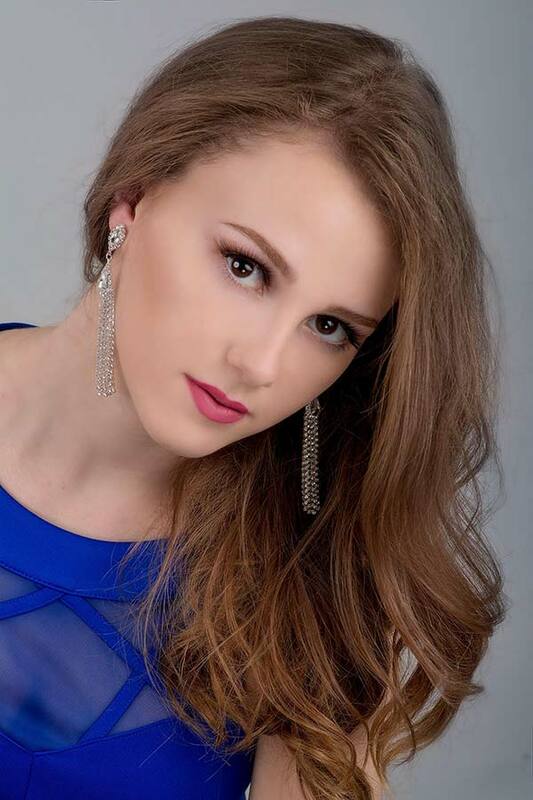 The winners will receive State Crown, Satin Sash, Entry fee into the International Pageant fully paid. 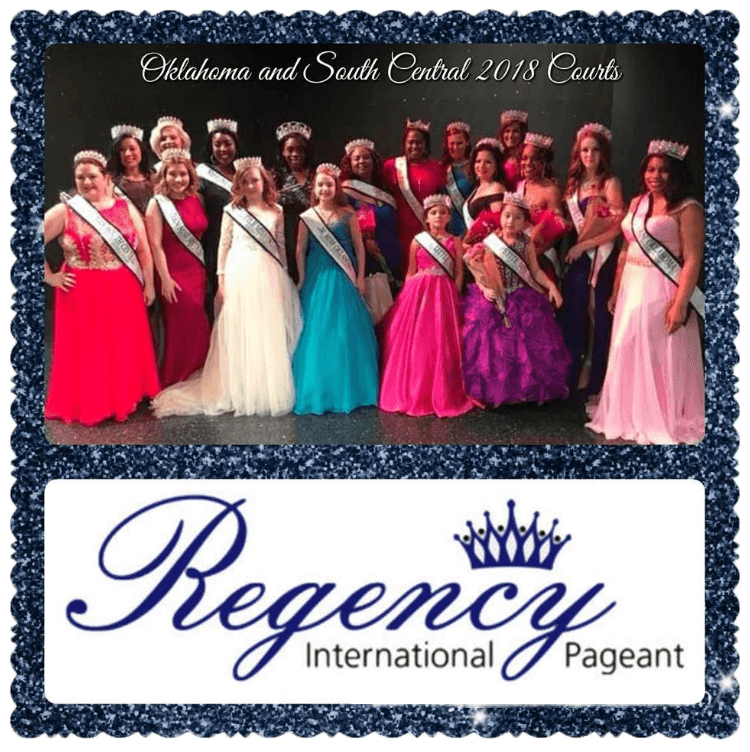 All Pageant activities will be held at the Nigh Center on the University of Central Oklahoma campus in Edmond, Ok. Oklahoma and South Central winners will represent Oklahoma and South Central at the International Pageant in Las Vegas, NV., July 17th thru July 20, 2019. 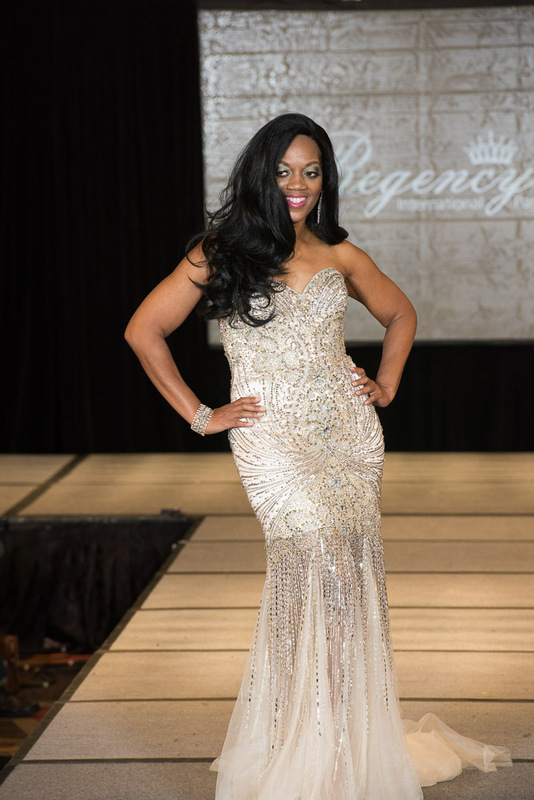 We encourage our contestants to be involved in your community. We present awards to contestants that do community service at the pageant. This is not a requirement and does not in any way go towards your score. 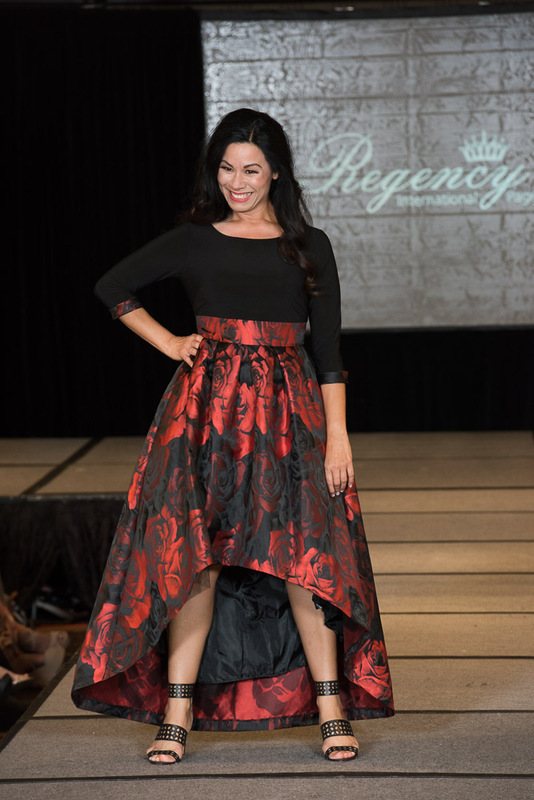 For Contestants that would like to do these events we do offer a Satin Sash and Local Crown, the cost for the set is $65.00. You are not required to have these, and you will not need at the pageant.